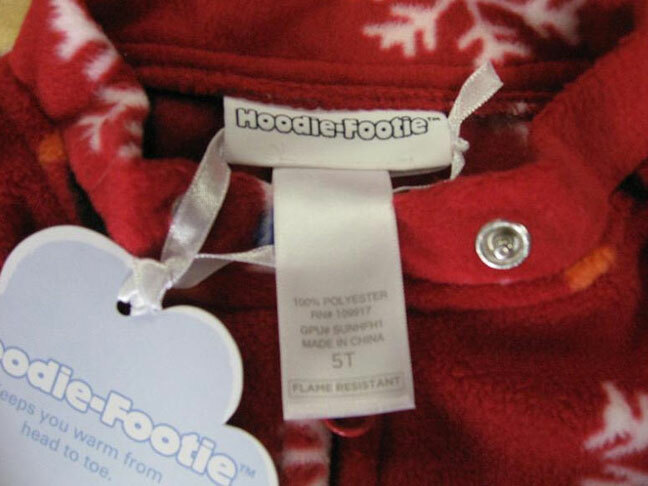 On January 11th, 2011 the U.S. Consumer Product Safety Commission, in cooperation with the firm named below, voluntarily posted a recall on these Hoodie Footie Pajamas for infants and toddlers. 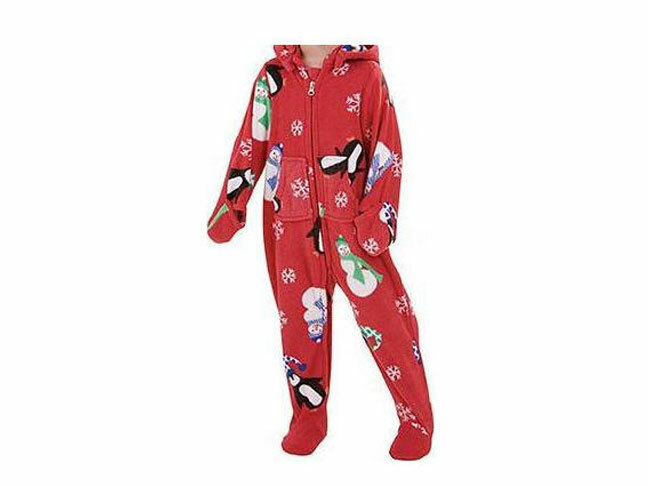 There is some potential for the metal snaps that attach the hood to the pajamas to come off and pose a choking hazard, so these pajamas should be immediately removed from children. What should you do if you own or have purchased this product? Consumers should immediately take the recalled pajamas away from children and contact Pajamagram to receive free replacement pajamas, plus a $25 gift card. For additional information, contact The Vermont Teddy Bear Company/Pajamagram at (800) 262-1162 between 9 a.m. and 5 p.m. ET, Monday through Friday, or visit the firm's website at www.pajamagram.com. Or for additional information, you can contact the website at the Consumer Product Safety Commission at their website at www.cpsc.gov.